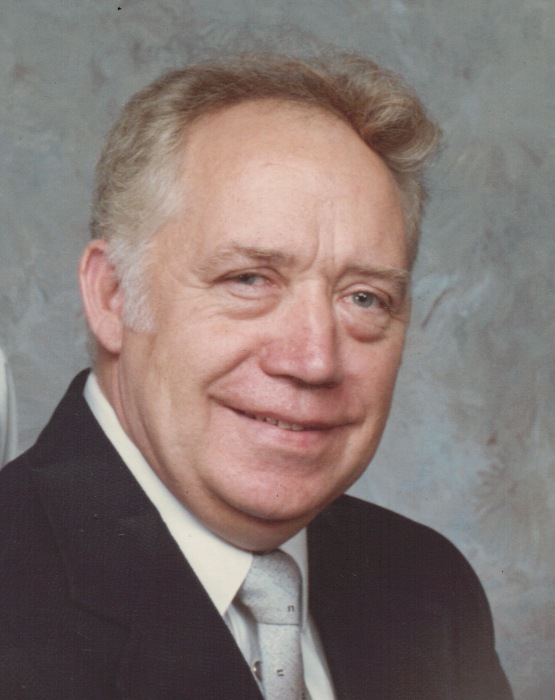 Obituary for Albert Francis Dowling | Frederick Funeral Home, Inc.
Albert Francis Dowling, 84, of Latrobe passed away Wednesday, June 13, 2018, in the VA Pittsburgh Healthcare System - H.J. Heinz Campus. Born Dec. 13, 1933, in Pittsburgh, he was a son of the late Albert and Catherine R. (McAfee) Dowling. A Vietnam veteran, he was a former draftsman and jet engine mechanic in the U.S. Air Force, where he retired with 27 years of service. He also was retired from the U.S. Postal Service. Albert was Catholic by faith and a member of Thomas B. Anderson American Legion Post 515, the Boy Scouts of America and the National Rifle Association. He was preceded in death by his father-in-law, Paul H. Ruby; his mother-in-law, Betty I. Ruby, and three brothers, Jim Dowling and his wife, Pat, Terry Dowling and Ed Dowling. Albert is survived by his wife of more than 56 years, Betty Ann Ruby Dowling; three children, Lisa C. Keefe and her husband, John, Albert “Skip” Dowling and his wife, Kim, and Kathleen Snyder and her husband, Harry; five grandchildren, John Keefe and his wife, Mea, James Keefe and his wife, Kasea, Devin and Dalis Dowling and Kayleigh Snyder; a brother, Larry Dowling and his wife, Alice; two sisters-in-law, Barbara Dowling and Rosalie Dowling; a brother-in-law and special friend, Paul E. Ruby; several nieces and nephews, and many cousins. Visitation will be 2 to 4 and 6 to 8 p.m. Sunday, June 17, in Frederick Funeral Home Inc., 1543 Ligonier St., Latrobe. Military Honors will be conducted 12:30 p.m. Monday, June 18, in the funeral home by the Latrobe-Derry Veterans Honor Guard. A funeral Liturgy will be held 1 p.m. Monday, June 18, in the funeral home with the Rev. John-Mary Tompkins, OSB, officiating. Burial will be private. To purchase flowers or send condolences, please visit www.FrederickFuneralHome.com.